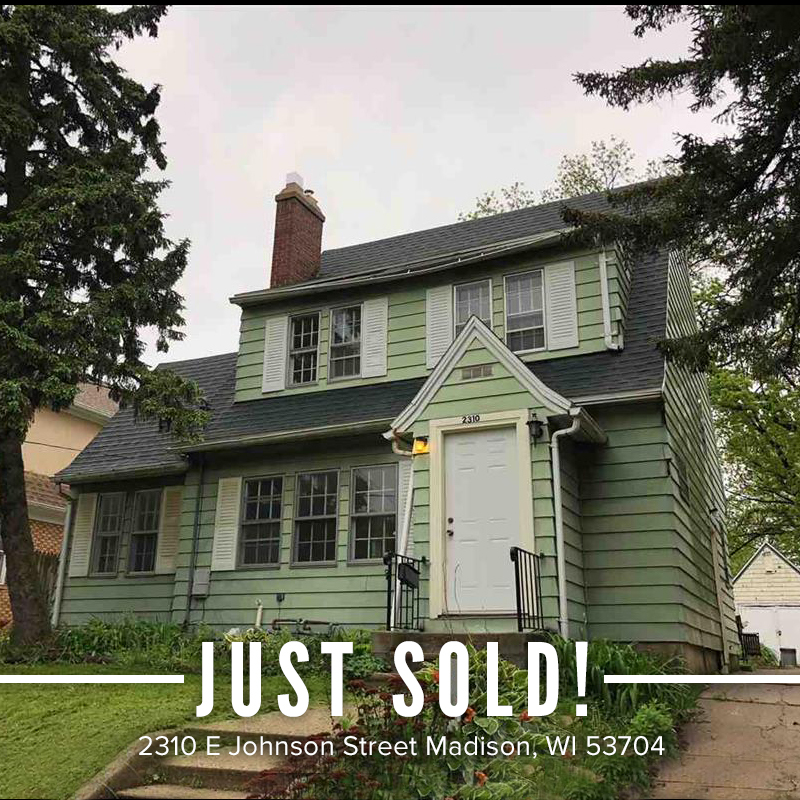 Congrats to Jamie Bernthal on the purchase of his new home in downtown Madison! Jamie works downtown and was very excited about the location of this property. He also loves to bike, so living in downtown Madison is perfect for him! This home is a wonderful fixer-upper, and Jamie can’t wait to begin making this house his home.